Here is what folks are saying about MOS. The following testimonials were gathered through post-program surveys we send to clients in order to solicit feedback about our programs. Writing a testimonial on this form is optional and we honor respondents' preferences to stay anonymous when indicated. Respondents are not remunerated for providing testimonials. 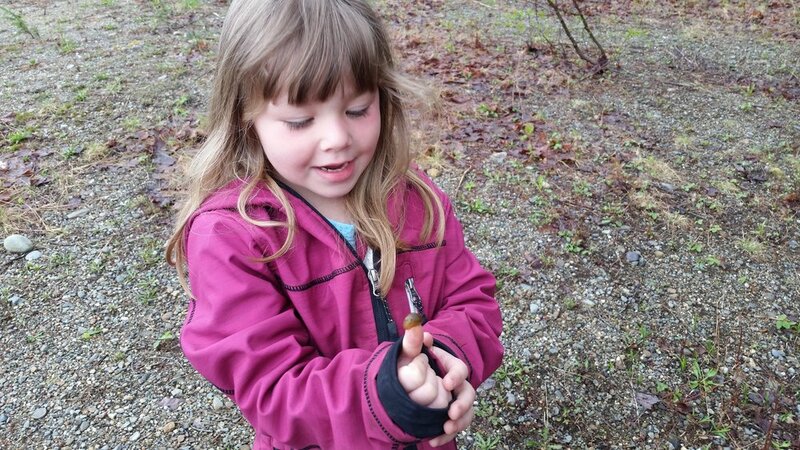 "Students in my class loved Outdoor Explorations. It was a positive experience for them in terms of social interaction, learning new things and being physically active." "Having a MOS instructor with the knowledge of science in the outdoors really brought my unit on life science to another level." "MOS was the highlight of my students' week; they had a blast and learned a lot!" 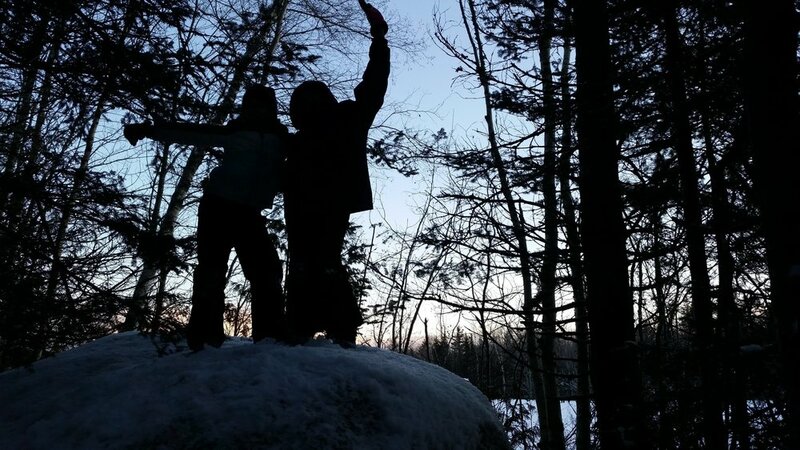 "Maine Outdoor School is an outstanding addition to our educational community here at Unity College Adventure Programs. Joe and Hazel have kindled a fire with their work through MOS. Their timely and inspirational mission welcomes others to join them in sharing the light - a vision of education for not only the great state of Maine, but all of New England." 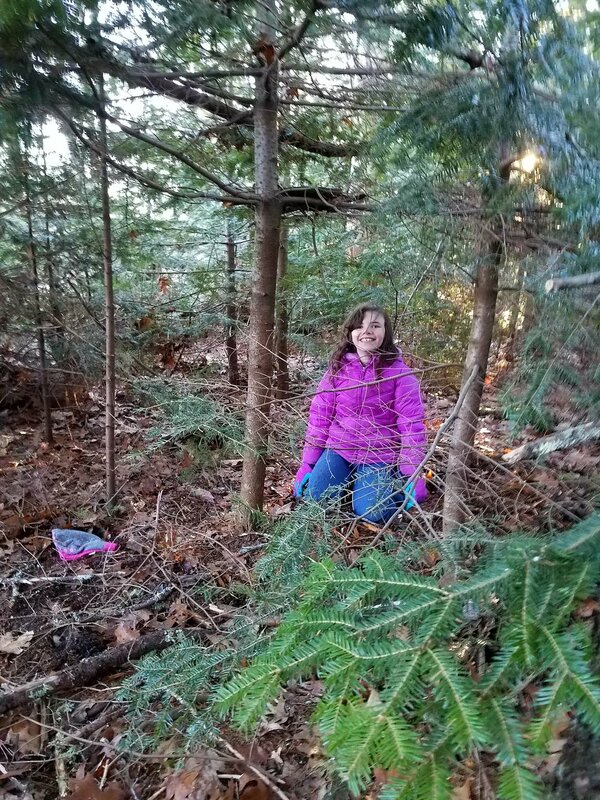 "It’s so great to see a program that is bringing children back into their natural habitats, getting their hands dirty, exploring and being kids again!" “The program was amazing. Each week new kids wanted to participate."